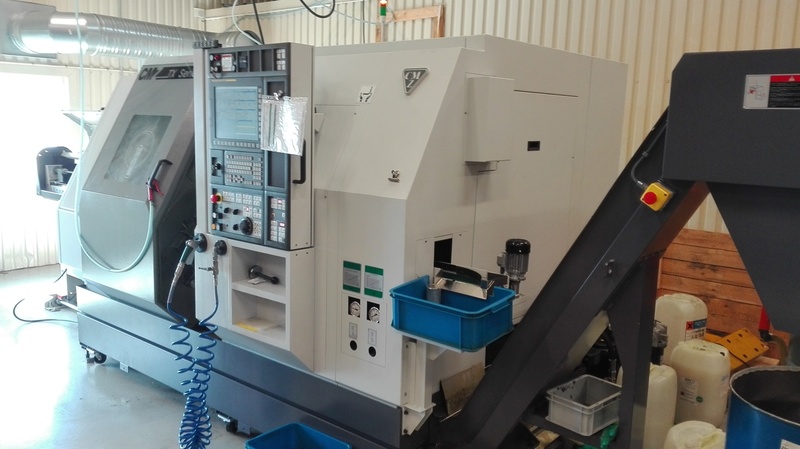 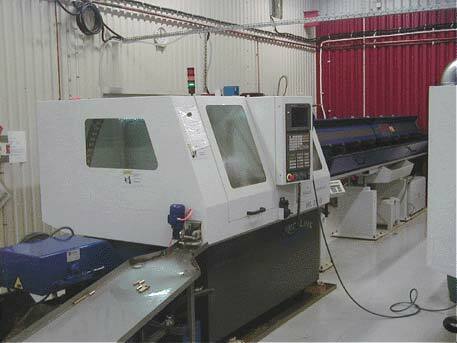 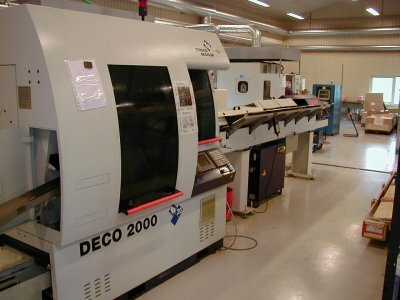 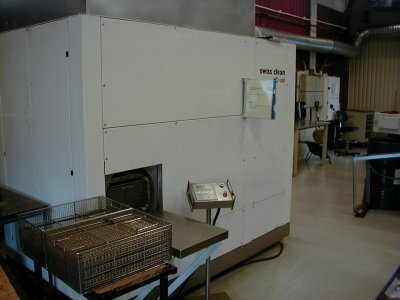 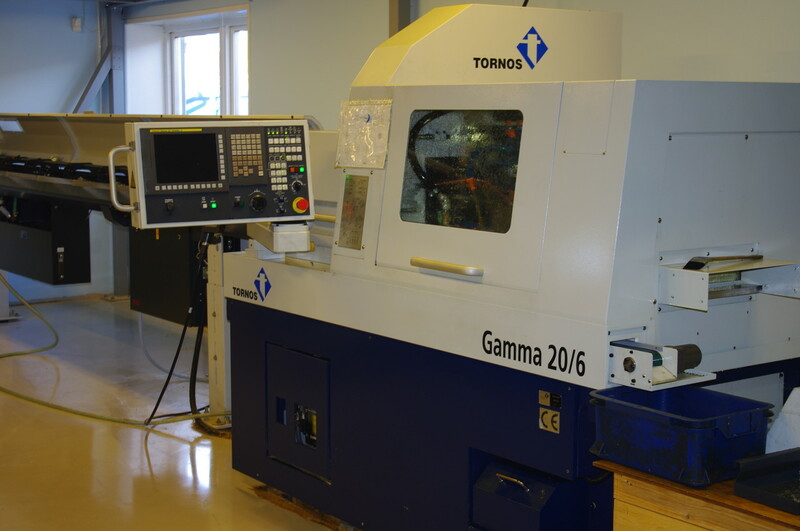 25 Sliding head lathe, 7 axles with sub​​-spindle and driven turning tools. 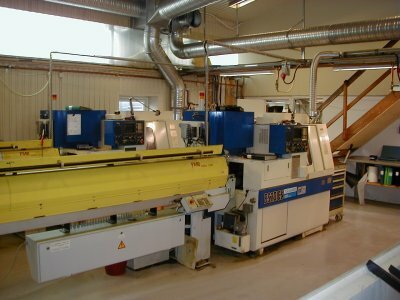 Sliding head lathe, 9 axles. 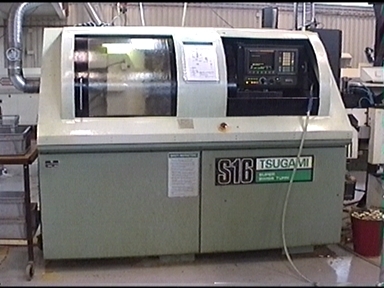 Sliding head lathe, 6 axles with sub- spindle and turning tools.